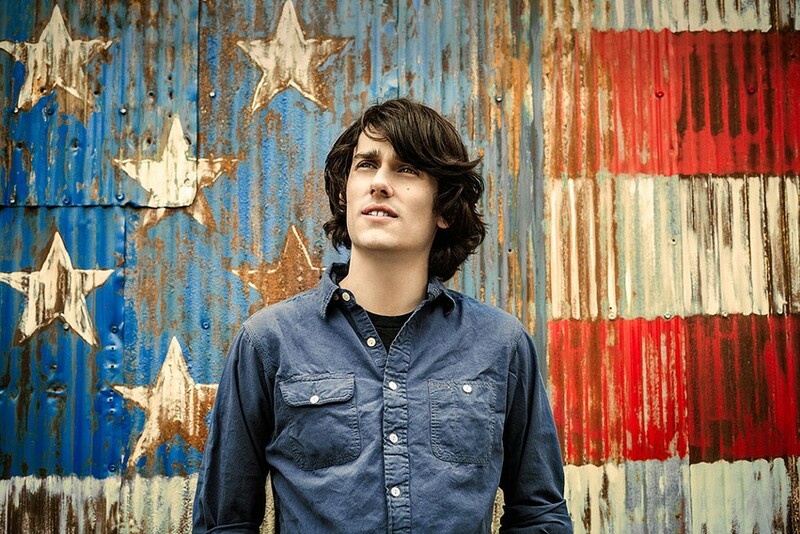 Teddy Geiger is back in town to show us the softer side of his heart. Playing to the hometown crowd, one would assume his particularly heart-felt blend of blue-eyed pop (seriously — his eyes are disturbingly blue) would be even more so this evening as he swings in to promote his upcoming album "The Last Fears." Tyler Hilton is taking a break from the demands of acting to show off his particular blend of folky rock and Americana, and Ryan Cabrera rounds out what has to be the best-looking selection of young men to come though town in some time. You can see Geiger, Hilton, and Cabrera Friday, May 10, 7 p.m. at Water Street Music Hall, 204 N. Water St. $15-$20. 13+ w/guardian, 16+ w/o. waterstreetmusic.com.